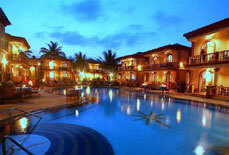 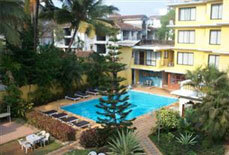 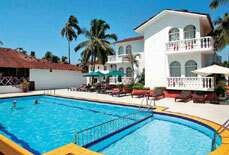 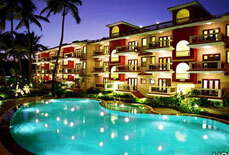 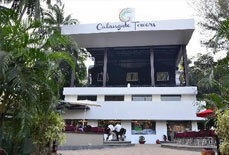 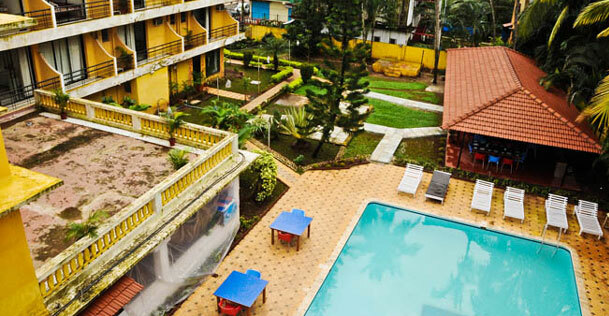 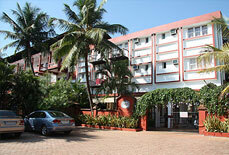 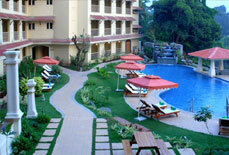 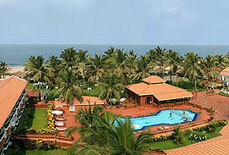 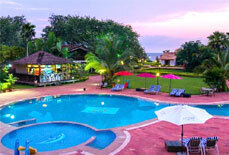 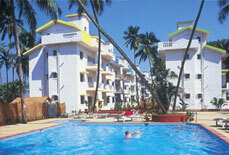 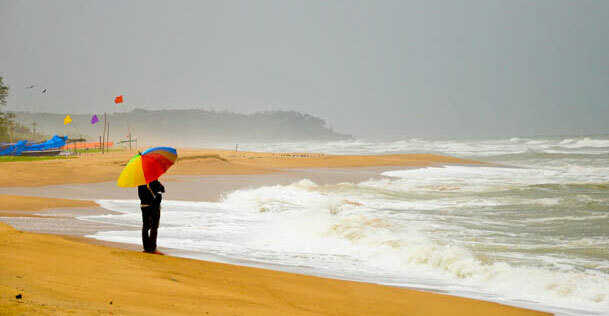 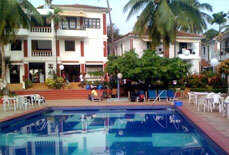 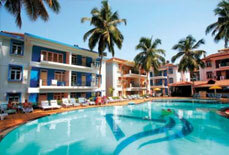 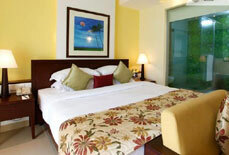 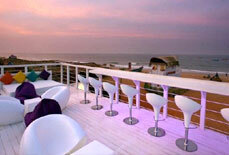 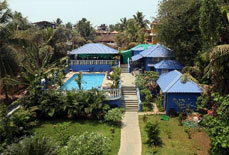 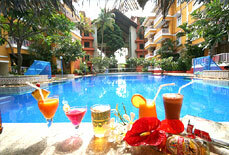 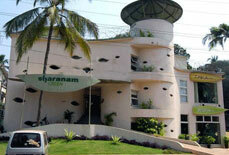 Peninsula Beach Resort is a 3 star property located close to Calangute beach. 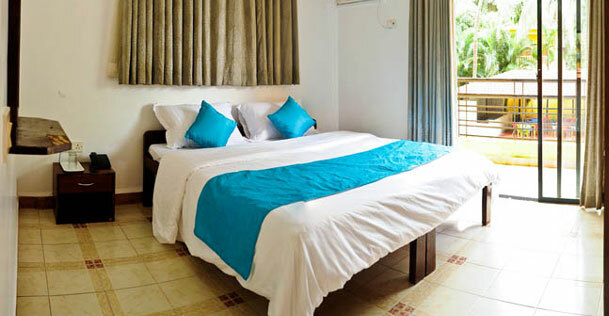 It offers scenic views of sea and natural beauty, thus becoming an ideal option for travellers seeking for beach resort to stay during their vacation. 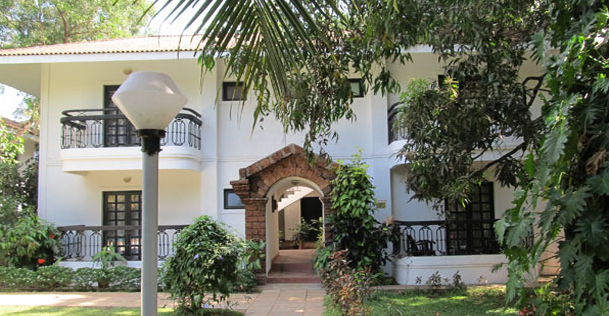 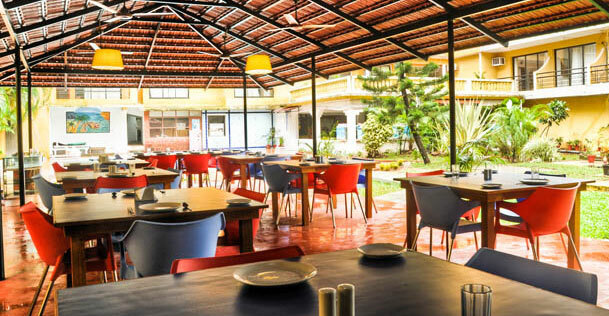 The resort is famous among the tourists for its recreational activities and entertainment, environment friendly ambiance and warm Goan hospitality. 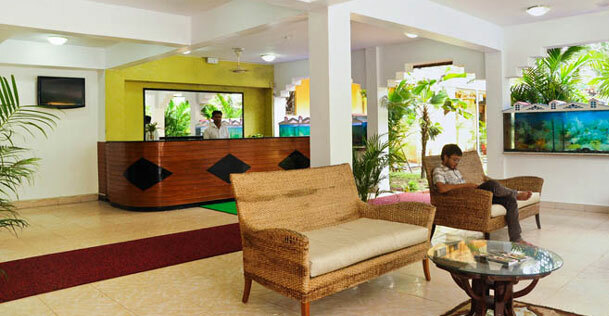 It is a luxury resort that offers a comfortable accommodation along with highly efficient services to give a relaxing and hassle-free stay to the visitors. 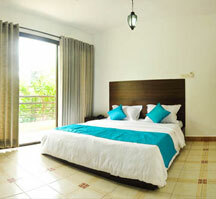 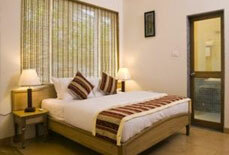 Accommodation: The resort comprises of 45 fully furnished rooms built in native duplex rooms and Family Pavilion rooms. 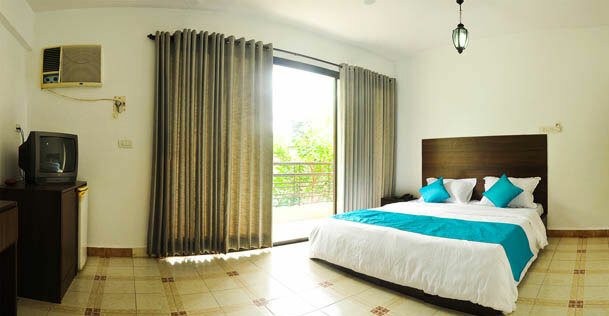 Each room has a balcony, Wi-Fi internet access, one king or two queen beds and various modern amenities to offer a memorable lodging experience to its guests during their stay.